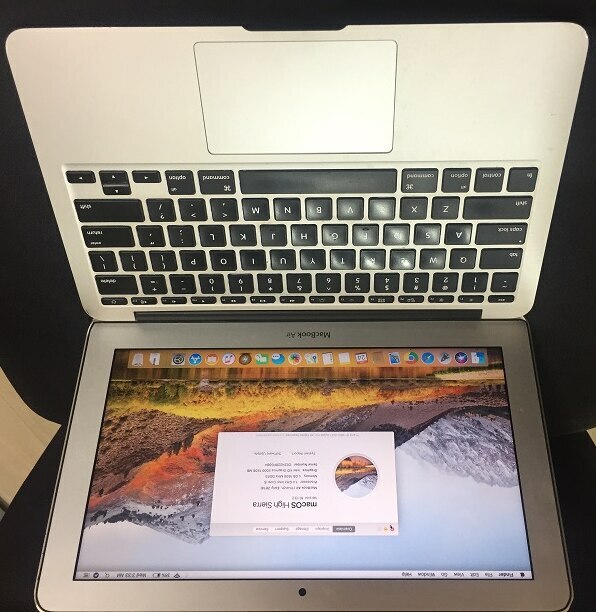 Macbook Air 11"Early 2014 with i5 128SSD 4GB Memory. In Perfect Working Condition. Small Physical Damage of Display Case Corners but does not effect functionality.